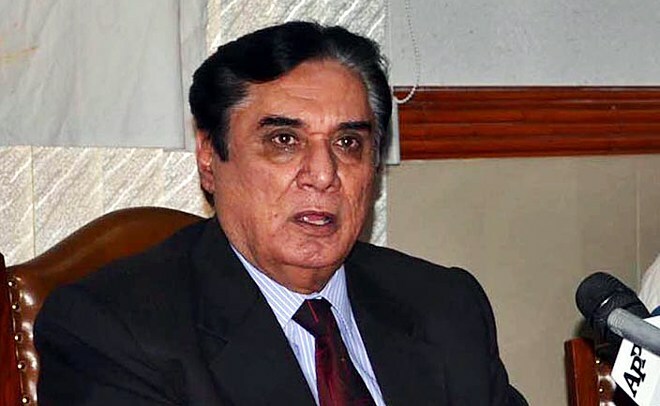 ISLAMABAD: National Accountability Bureau (NAB) Chairman Justice (r) Javed Iqbal, while distributing cheques among the victims of housing societies scam, disclosed that he himself is a victim of the scam and had invested his pension in a housing society in 2011, from where to-date neither he has got any plot nor has his investment has been returned. According to a report by a private media outlet, NAB chairman stated that corruption was so rampant in the country that even his own investment in a housing society was in danger. He told the recipients of recovered money from Ponzi housing societies that they were lucky enough to get their money back because he himself was in the dock as he had invested his pension in a housing society and was still not hopeful of any returns.